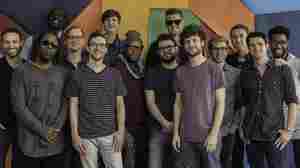 May 20, 2016  The Brooklyn band's music fuses rock, jazz and funk. Hear a live in-studio performance by a 12-piece incarnation of the instrumental powerhouse. 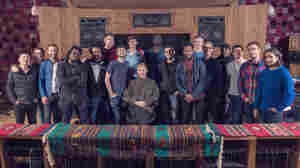 April 21, 2016  To the extent that Snarky Puppy has a core sonic idea, it's an intricate melody over a multifaceted groove, as generated by multiple horn players, guitarists, keyboardists and percussionists.